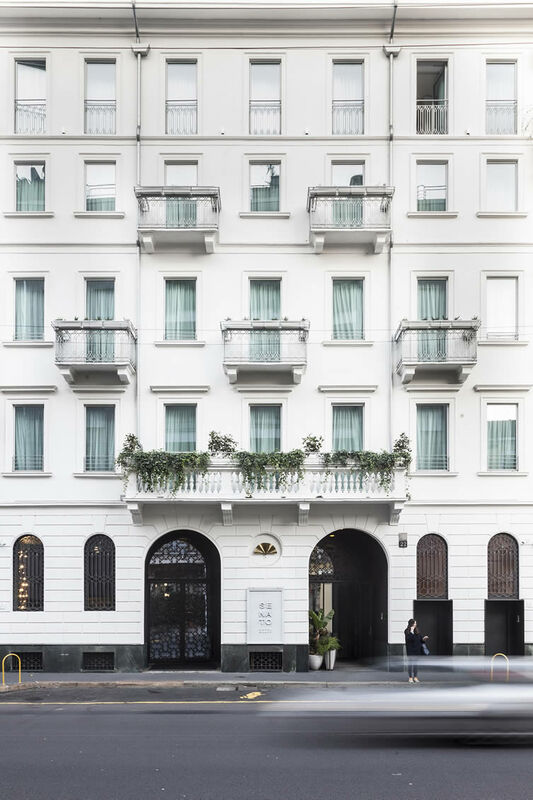 Led by Natalia Ranza’s yearning to create a hospitality experience truly like no other, Milanese entrepreneurs the Ranza family have converted their private residence into a 43-roomed central Milan hotel that combines design, personality and abundant luxury a short walk from the city’s majestic Duomo. 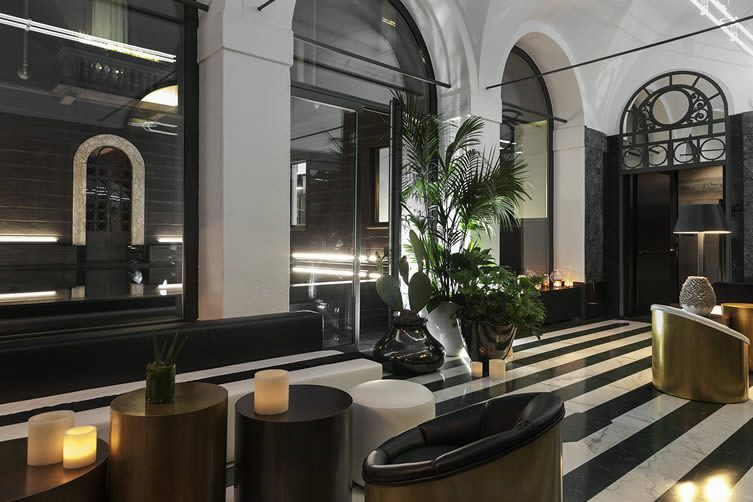 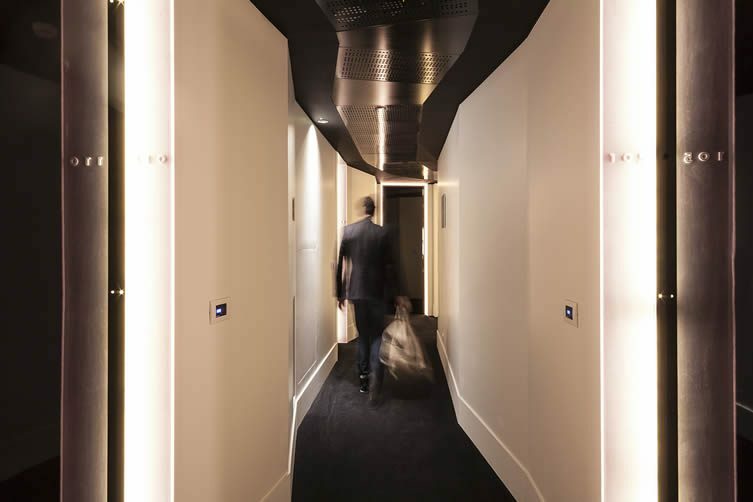 Up-and-coming architect Alessandro Bianchi worked on the project, retaining the early 10th century building’s original façade and courtyard, and creating accommodation that would stand for quality; an imposing space for guests to experience the real Milan. 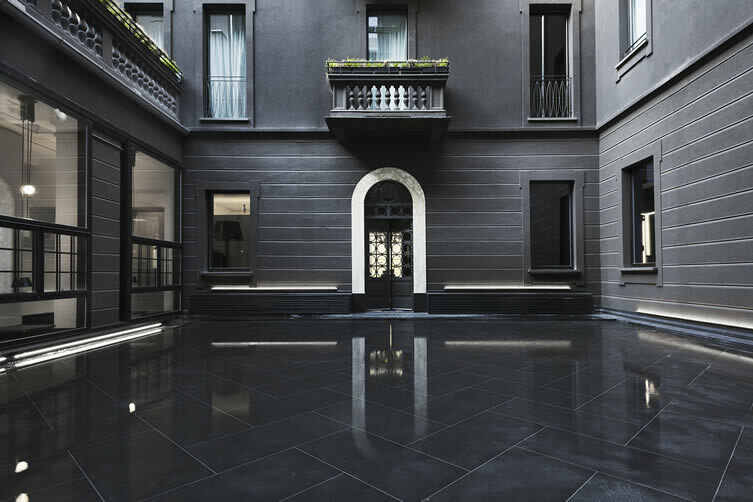 The real Milan for exceedingly rich families, at least. 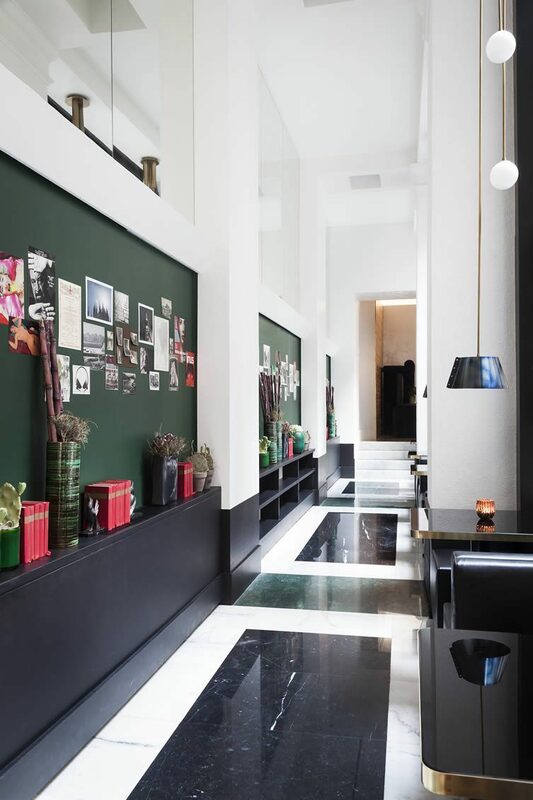 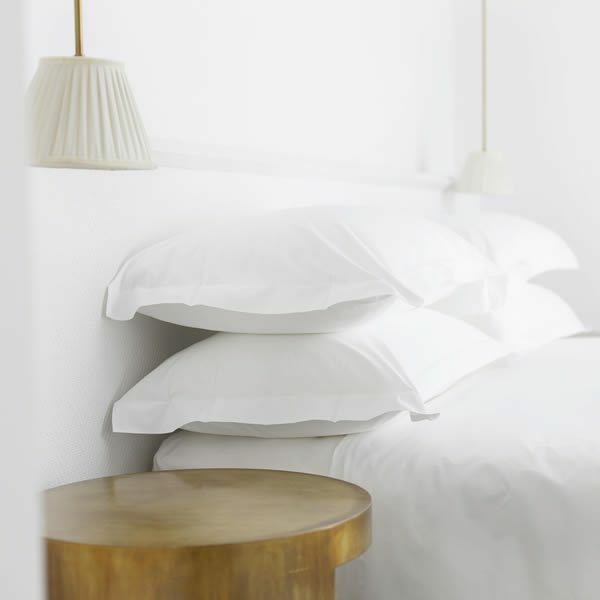 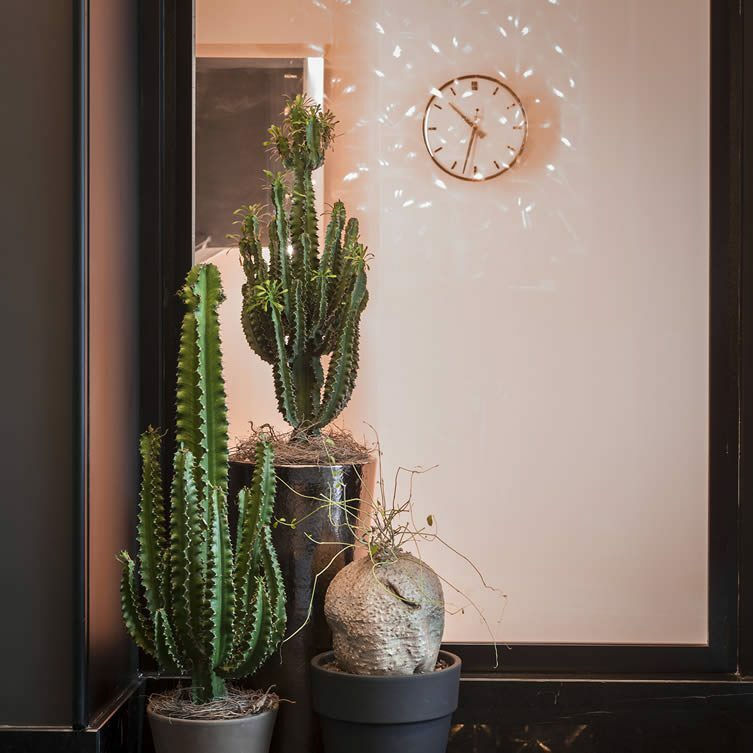 Bespoke design is prominent throughout the hotel located in the city’s stylish central downtown — the use of brass, wood and velvet all come together to create a rigorous, clean aesthetic. 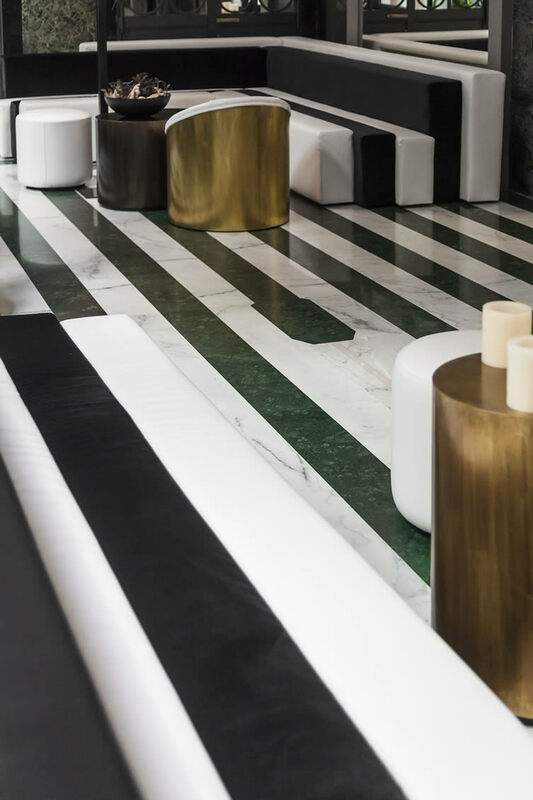 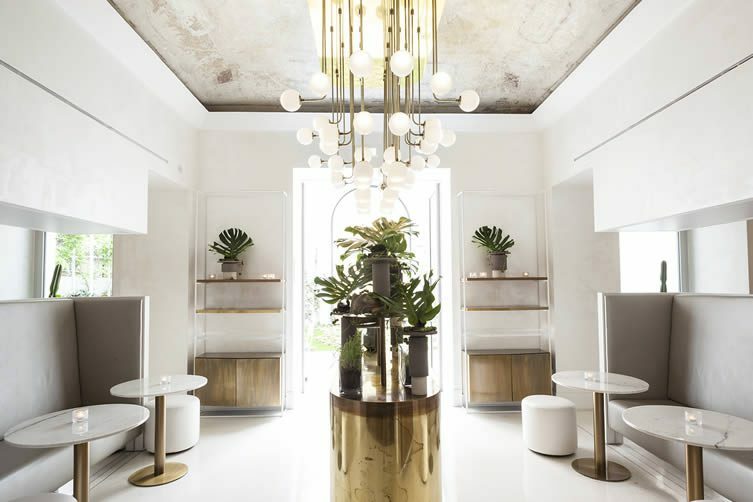 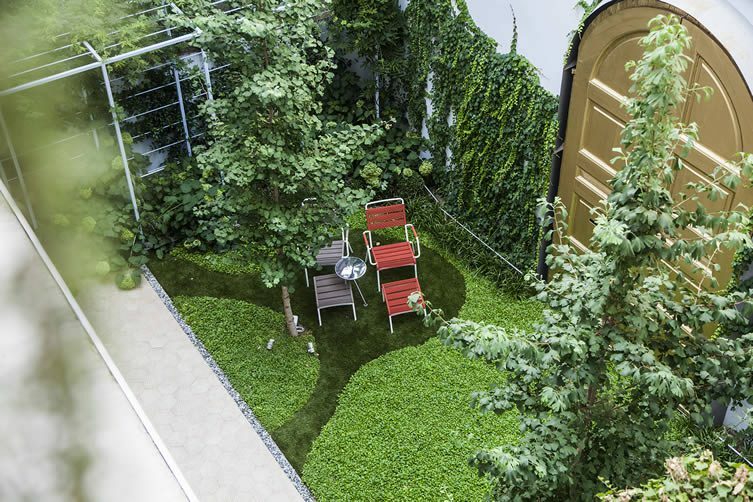 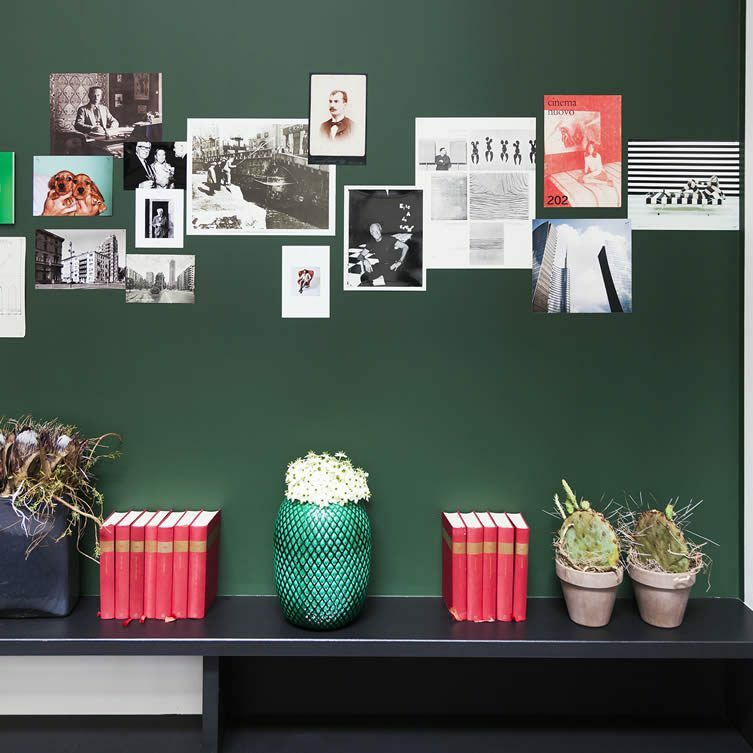 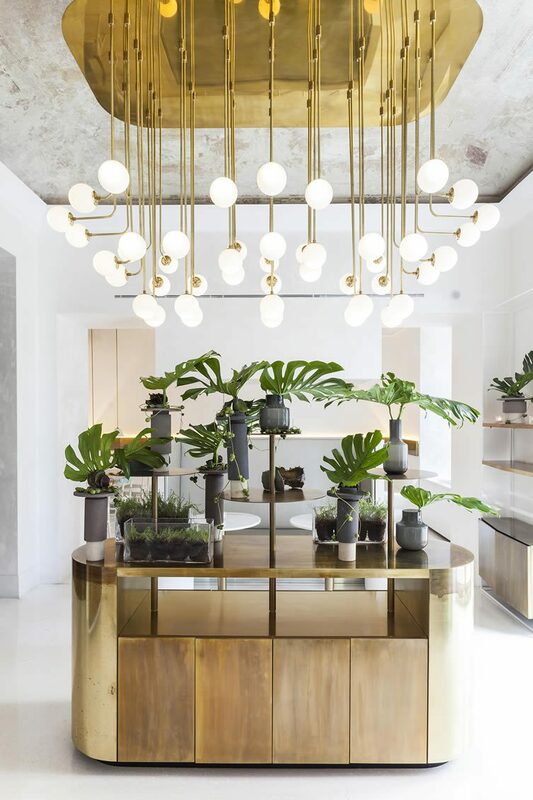 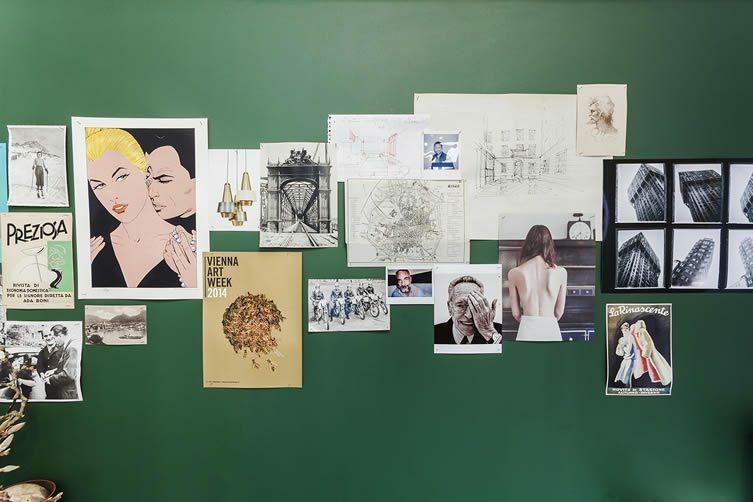 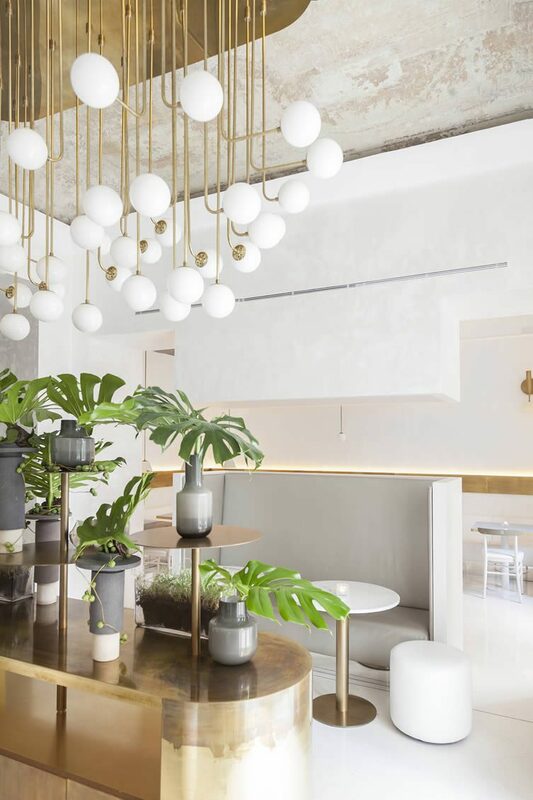 The Ranza family home for the past century, the palazzo is set over five lavish storeys; a welcoming lobby area is filled with greenery, foliage and a wall of lamps shaped into ginkgo leaves by local artisans from Bottega Gadda. 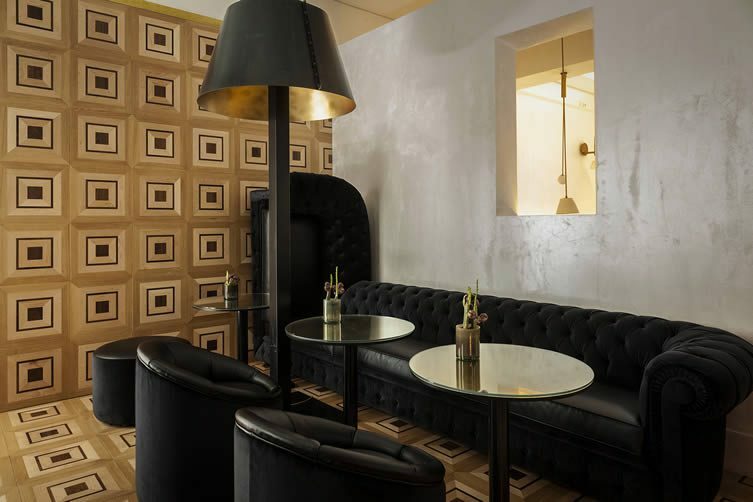 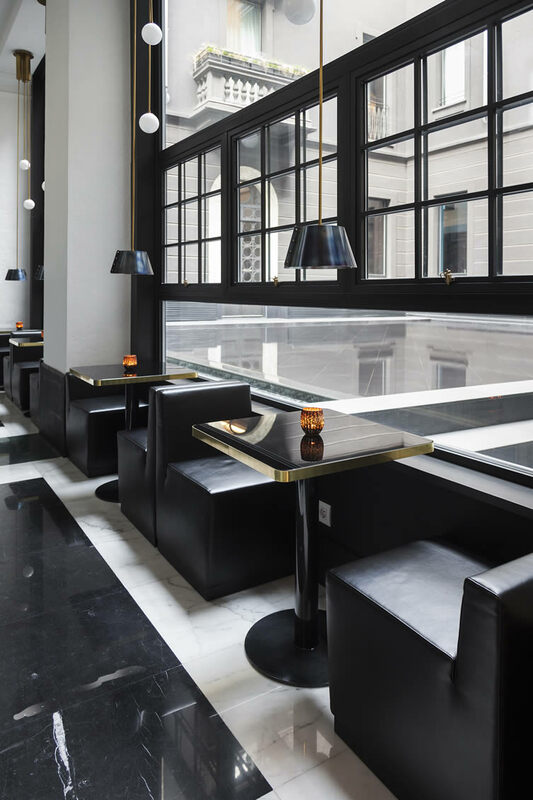 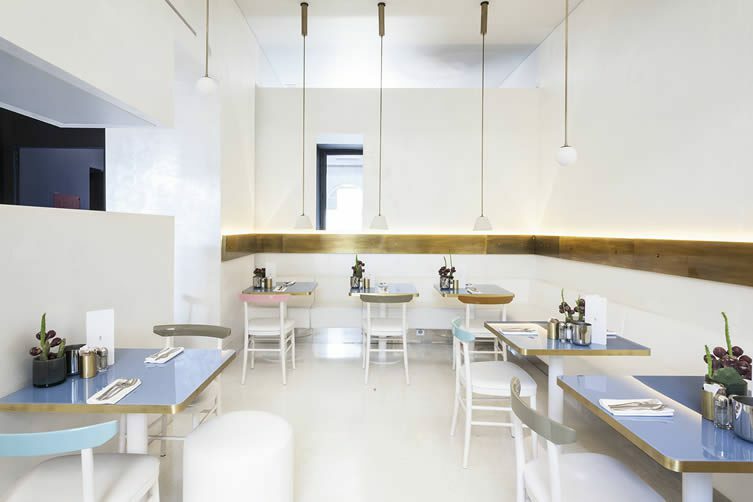 Cozy bistrot, the Senato Caffé, offers a space to sit down and soak up the splendour of the hotel’s design; a personalised soundtrack (the playlists are available on Spotify) brings the cosmopolitan feel of the city inside. 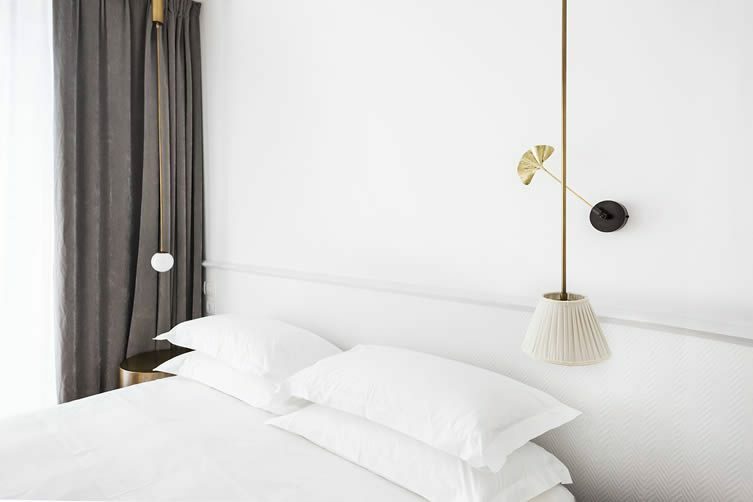 King size beds with crips white sheets, solid oak parquet in herringbone pattern, and pieces of Milanese furniture coalesce perfectly with the Carrara marble in the ample bathrooms; mineral water (complimentary) sourced nearby and Birrificio Milano craft beer are on hand to keep those who can’t tear themselves away hydrated. 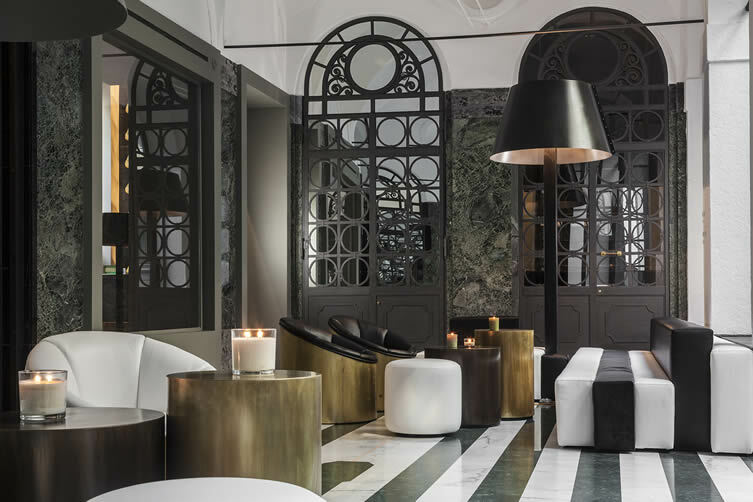 Stately, bewitching in decadent style, Hotel Senato Milan is as Natalia Ranza had hoped: a hospitality project quite like no other.